Robert Nickson delivers on every level, probably one of the reasons why he is known behind-the-scenes as the ‘producer’s producer’ when it comes to Trance. Under his RNX guise Nickson takes things deeper – much deeper. 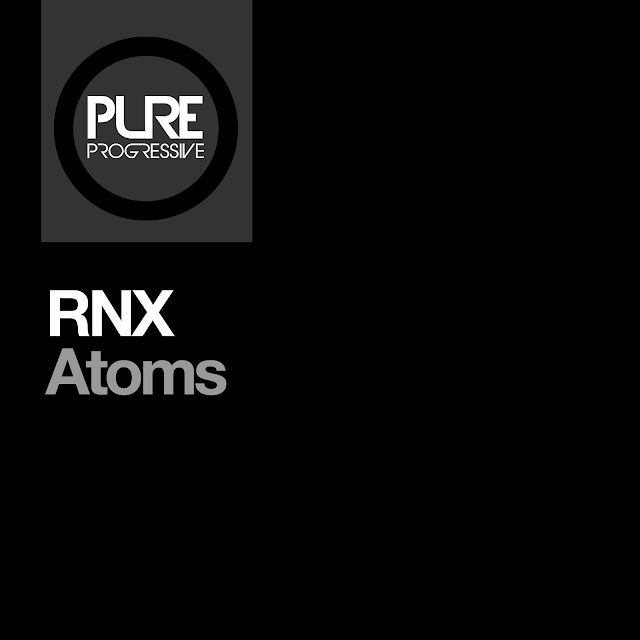 Atoms is a prime example of the RNX sound with its mutating arpeggiator lead, Italo-esque bass line and gritty spoken-word sample. On the remix we welcome back the legend that is Vadim Zhukov; a man synonymous with edgy, groove-propelled tech-infused progressive trance deliciousness. His remix is built upon tight, crisp, Sauvignon Blanc percussion (that’s ‘dry’ if you’re not a wine connoisseur!) and brash, gritty synth work. Two complimentary mixes, one slamming release. Check Vadim remix on Gai Barone's radio show patterns.